As lead of the Regional Coordination Centre, Debbie is responsible for overseeing the regional central intake services for diabetes and medical specialists, the self-management program, and diabetes mentoring program. Her role involves establishing links with regional program stake-holders to assist with access to service, coordination and delivery of services. Debbie is an experienced Certified Diabetes Educator with strategic planning and management experience. Through her vision and leadership, a diabetes centralized intake was the first to be developed in the province. Prior to this, Debbie was the manager of the Credit Valley Diabetes Care Centre in Mississauga. In 2007, she was seconded to the Ontario Ministry of Health and Long-Term Care as provincial Diabetes Program Coordinator where she provided consultation and direction to policy makers, as well as to diabetes programs throughout the province. Debbie has done a variety of consulting and presenting and has been a member of both provincial and national advisory boards and expert panels. She was also an external instructor for the Michener Institute Diabetes Certification Program. Prior to specializing in diabetes, Debbie worked in critical care in Mississauga and London and Toronto. Wendy's role is to provide mentoring support to health care providers to enhance their knowledge and skill in delivering diabetes care and management. Her role includes visiting clinics throughout the region of Waterloo Wellington to support best practice in diabetes. She is also responsible for developing and sharing tools and resources as well as contributing to the content of the regional web-site. Wendy is an experienced Certified Diabetes Educator, recognized for being energetic and engaged in the delivery of diabetes education. She was nominated for Canadian Diabetes Educator of the Year in 2000. 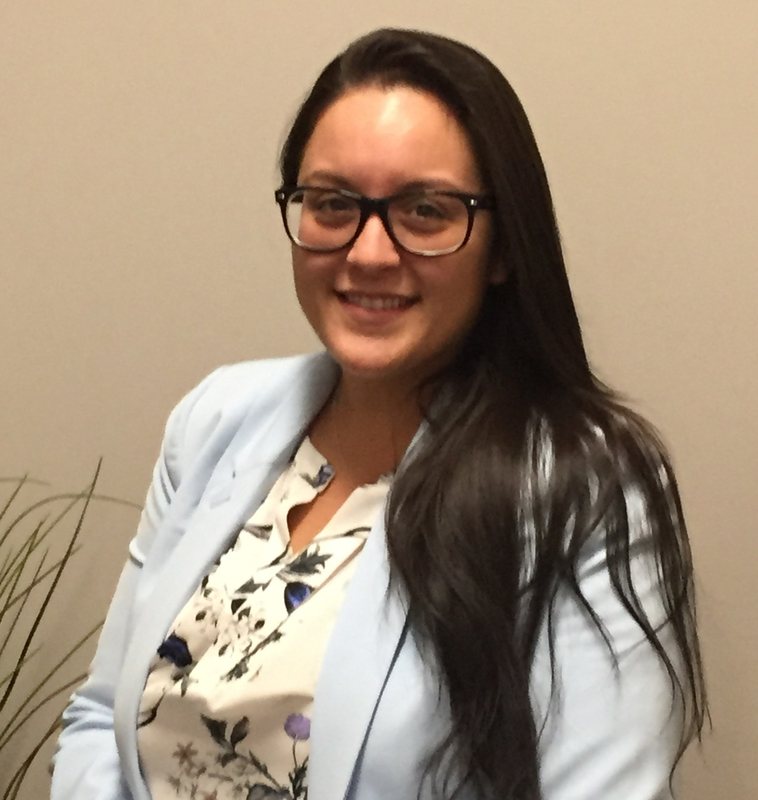 Her past experience includes working at the Credit Valley Diabetes Care Centre in Mississauga, Peel Memorial hospital, and Sioux Lookout General Hospital. She was co-creater and partner of Food Quest, a computer program for diabetes food management released in 1997. She has been a member of the CDA national nutrition committee and DES Chapter treasure. Nicole provides a central point of communication between the regional diabetes education programs and many professionals and stakeholders, including family phyicians, registered nurses, and endocrinologists. Through reformatting the central referral form and ongoing maintenance of the referral management system and regional website, Nicole has become an invaluable member of the Central Intake team. Nicole graduated from Wilfrid Laurier University with honours in Sociology and Psychology in 2011. She has been actively involved in the non-profit sector, working with two local neighbourhood associations, and has worked closely with several different marginalized populations in her short working career. Nicole's experience within the region and hard-working nature have served to represent her enthusiasm for making a difference in her own community. Kelly's role is to review and triage all incoming referrals in the region for diabetes education and specialist consults. This provides a streamlined process for diabetes care referrals while maintaining effective communication to all parties. Her ongoing work has been an integral part of the success. Kelly is also involved in the content development of the regional webiste. Kelly is a Certified Diabetes Educator and has a vast experience working with both paediatric and adult populations. She has worked in a number of Diabetes Education Centres in Huron Perth and Waterloo Wellington region. She is also a certified pump trainer. One of Kelly's favourite jobs was being a nurse at Camp Huronda, a residential camp for children with diabetes in Huntsville, Ontario. She is an active member of the Grand River Chapter of the DES. Prior to working in diabetes, Kelly worked in cardiac care and hemodialysis and was a travelling nurse throughout the USA. Kelly has lived with type 1 diabetes for the past 40 years and is able to relate to and be a role model for people living with diabetes. Paula provides a central point of communication between the regional diabetes education programs and many professionals and stakeholders, including family physicians and registered nurses. Paula’s experience over the last decade working with, and helping to evolve, the Diabetes Education Program at Langs gives her a solid knowledge base in this new capacity. She provides a strong customer service experience for anyone who interacts with her through Central Intake and is very passionate about making a difference in the lives of others. Paula has also demonstrated her love of her community through an extensive volunteer history at her children’s school. Cheryl is a member of the Medical Specialist Central Intake team at the Regional Coordination Centre. She is a valued team player who works hard to ensure a streamlined approach to system navigation for health care professionals throughout the Waterloo Wellington region. Cheryl received a Bachelor of Education from York University and has worked in educational, manufacturing and health care settings. Her diverse background allows her to bring strong customer service, data management, and training skills to the program. 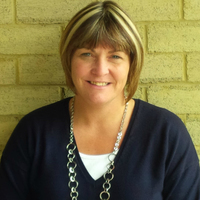 Cheryl strives to provide an accessible experience to all who interact with Central Intake. Emily is a member of the Medical Specialist Central Intake team at the Regional Coordination Centre. 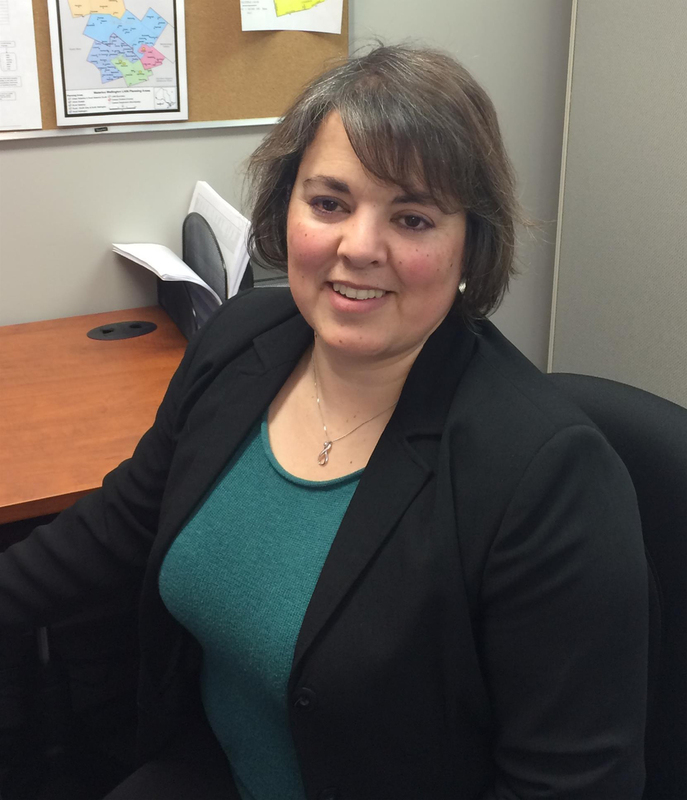 She has become an invaluable member to the team, helping to streamline system navigation for health care professionals throughout the Waterloo Wellington region. 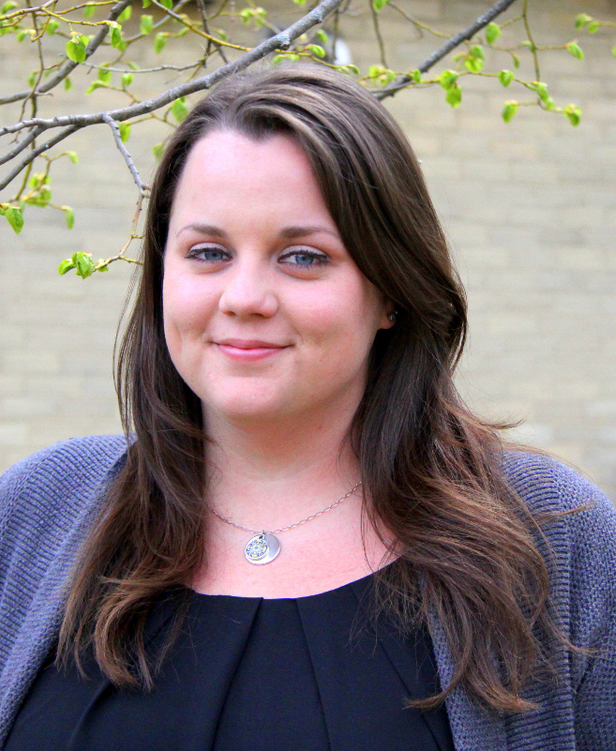 Emily graduated from the University of Guelph with a Bachelor of Arts in Sociology in 2007. She has worked in the not-for profit sector for the past 10 years, including as an Administrative Assistant of Community Services at Langs, which involved assisting with programs and services at 2 local Community Health Centre’s, the development of a new neighbourhood association in Hespeler, and working with over 25 partners in the Region of Waterloo. Her friendly demeanor and past customer service skills working with program participants, clinical staff, and inter-professional teams is an asset to the Central Intake program when communicating with medical specialists, primary care providers, and patients. Judy brings a good understanding of medical office procedures and of the health care system stemming from her diverse career. She has worked as administrative assistant in a busy Primary Care Practice, a Tropical Disease Clinic, and for several health service directors. In 2017 Judy upgraded her skills by completing the Administrative Assistant program at Conestoga College. Judy is passionate about working in the medical field. She strives to provide excellent services for patients and maintain coordination of information between primary care providers and surgeons. 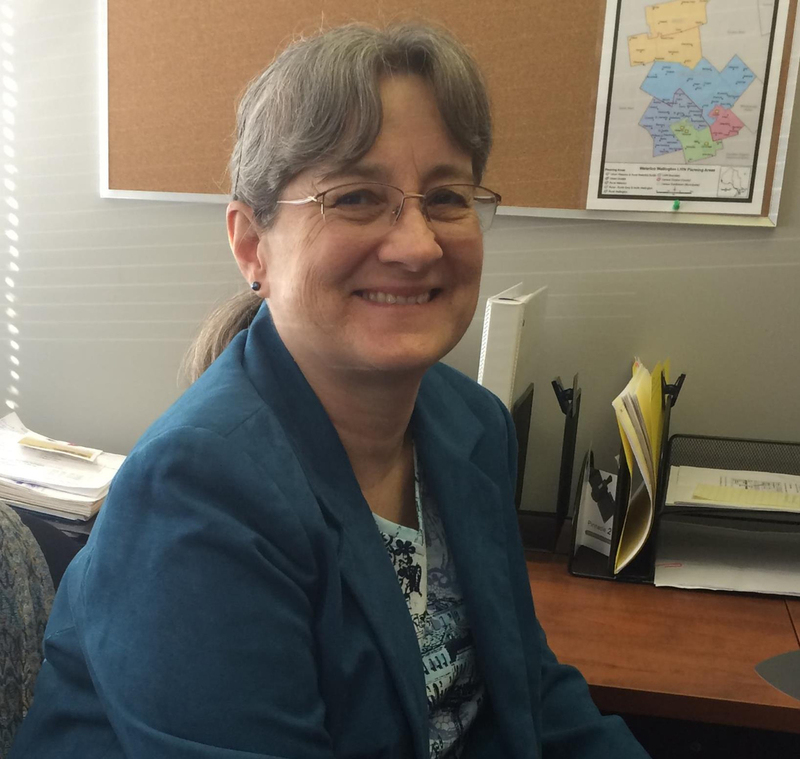 Laurie is responsible for the program planning and the delivery of workshops to help support individuals self-manage their chronic conditions and the health care professionals in the Waterloo Wellington area. Her role also involves the coordination of trainers and workshop leaders, including recruitment, scheduling, ongoing engagement and support. With over 23 years’ experience working in the community health field in Waterloo Wellington, working with a large variety of stakeholders and involvement with many projects, she has a solid understanding of the many challenges faced by individuals and health care providers. This leads her ambition to look at innovative ways to promote self-management and program delivery. Laurie has spent over 5 managing health care projects focusing on improving access to care and is committed to empowering patients to improve their health and health care experiences. Laurie can see the exciting opportunities ahead for the Waterloo Wellington Self-Management program and is ready to make a difference. Kim’s role includes assisting with the coordination and delivery of current programs offered by the Self-Management Program. Her role also involves supporting and developing trainers and workshop leaders. Kim has worked in the Community Services field for over 20 years and has been responsible for creating, implementing and delivering hundreds of community programs and events. 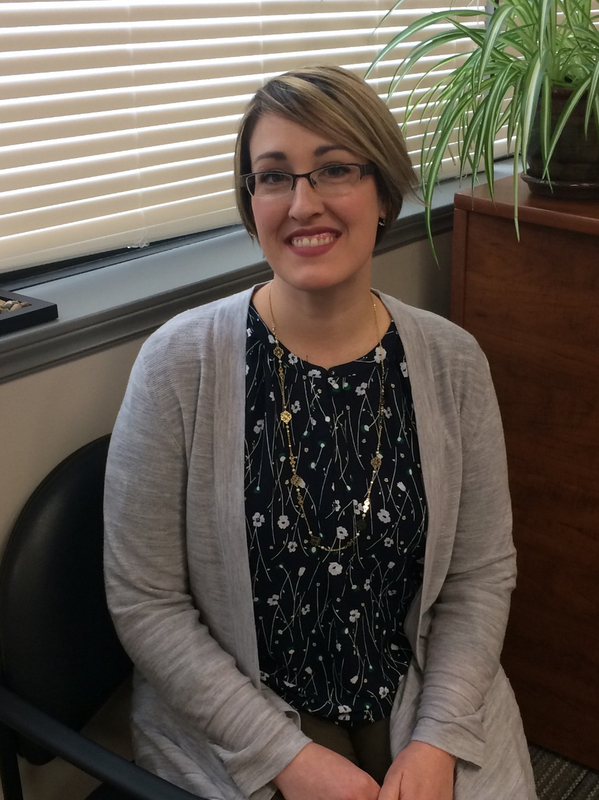 Kim is thrilled to be working with such a diverse team and is looking forward to providing learning opportunities throughout Waterloo/Wellington for those living with chronic conditions and health care professionals. Justine’s role is to manage and maintain the Self-Management database, website, and the event registration from both members of the community as well as Healthcare professionals. Justine is also responsible for assisting in preparing course materials and promotional information. Justine graduated from Conestoga College in Executive Office Administration in 2010. She is currently enrolled part-time in the Medical Office Practices program at Conestoga College. With a diverse background in customer service, Justine is passionate about working and being involved within the community. She is dedicated to engaging clients in a positive and influential way, always ensuring their needs are first priority. **Disclaimer** The information found on the Waterloo Wellington Diabetes website is not intended or implied to be a substitute for professional medical advice, diagnosis or treatment. All material on this website is provided for your information only and may not be construed as medical advice or instruction. All content, including text, graphics, images and information, contained on or available through this web site is for general information purposes only, and such information is subject to change without notice. Through this website you are able to link to other websites which are not under the control of the Waterloo Wellington Diabetes Program. We have no control over the nature, content and availability of those sites. The inclusion of any links does not necessarily imply a recommendation or endorse the views expressed within them.